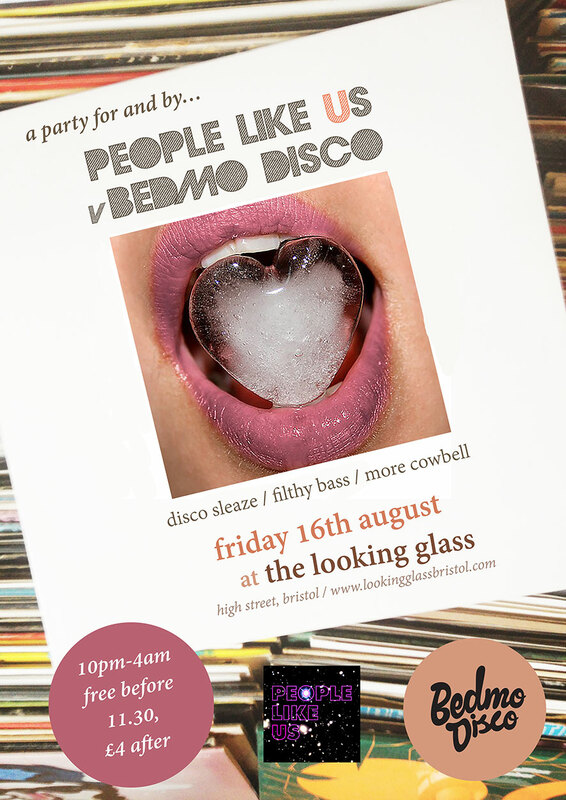 We’re delighted to finally be able to announce our next party in Bristol… a hook-up with the notorious party-starters behind the always excellent People Like Us events at the Looking Glass on Friday, August 16. People Like Us started life as a night in London, where the residents – led by the lovely Ranks Skinna – would regularly wow various venues across East London. So strong are their ties to the capital that they still regularly do guest spots at roadblocked parties. Since moving to Bristol they’ve proved a hit at their new home, The Looking Glass on High Street (near the top of Corn St). We’ve been down to a few of their parties and they’re always sweaty, upbeat affairs. They get a mixed crowd (men, women, gay, straight), people always dance like mad, and the sounds are spot on. 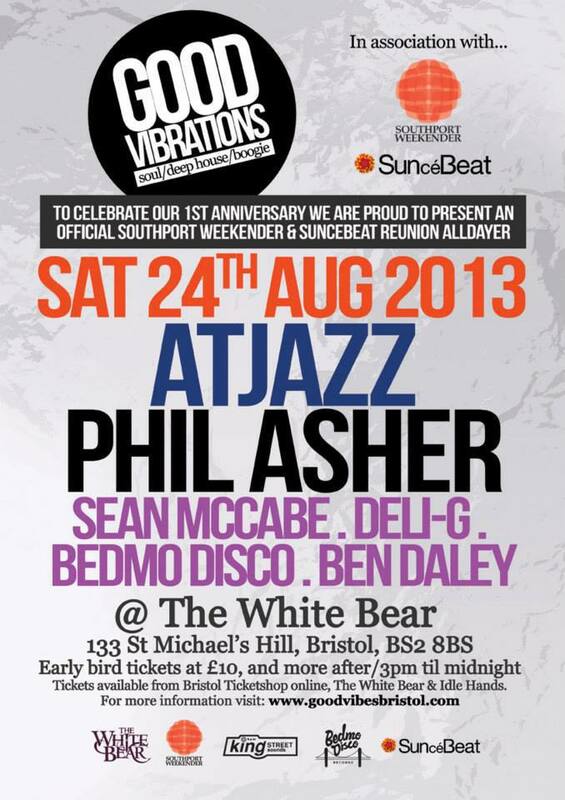 We can’t wait to take to the decks alongside Ranks and the rest and make it a night to remember! For those who’ve not been to The Looking Glass, it’s a great spot. It has a small capacity, an intimate vibe, a top quality soundsystem and, for this party at least, a 4am licence. It’s the perfect venue for a sweaty little party. 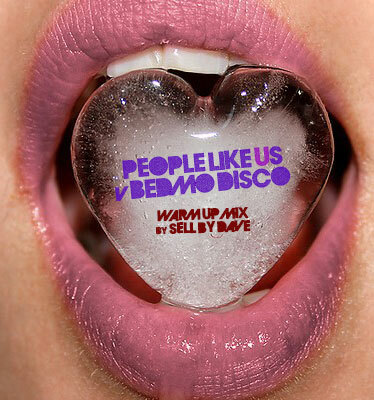 You can expect to hear disco sleaze, filthy bass, pulsating Italo, cowbells aplenty, cheeky boogie belters and proper house. For more info head to the Facebook event page. It will be free to get in before 11.30, and £4 after. Bargain!